chair - Best design ever made. 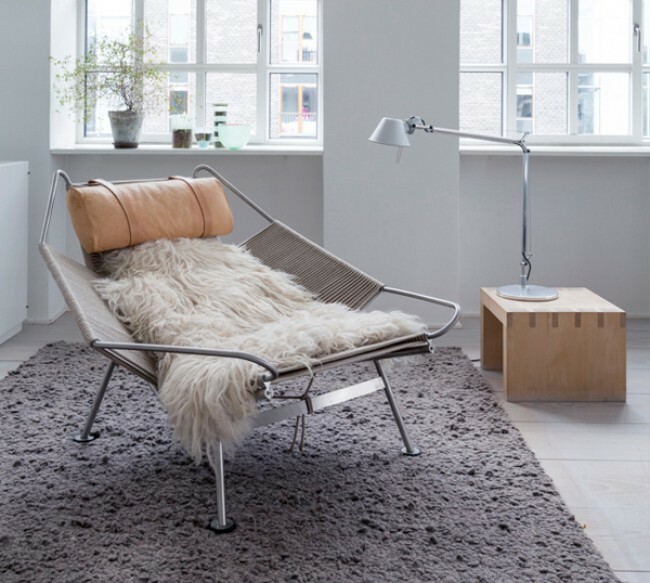 Flag Halyard Chair designed by Hans Wegner and produced by PP Furniture. With The Flag Halyard Chair, Hans Wegner acknowledges the early modernists such as Le Corbusier, Mies van der Rohe, and Marcel Breuer, and proves that he too masters designs in chromium- plated steel pipes. Despite this gesture, the chair is still decidedly Wegner. Fritz Hansen had an incredible display showcasing the NAP chair by Kasper Salto, from inspiration boards to prototypes to failed tests and more! It’s an inspiring way to see how much work and testing goes into a product that ends up so simple, functional, and beautiful. Fritz Hansen timeless aesthetic, discreet luxury and functionalism are very well suited for today’s demand for relevant design. They are focusing on well being and comfort and it shows with their new addition. Chaiselong in canvas with loose cushions and neck support in analin leather. Frame in chrome-plated steel. FK 87 Grasshopper chair/chaiselong is designed by Preben Fabricius & Jørgen Kastholm in 1968 and original produced by Kill International Germany. Lange Production is proud to have the exclusive rights to resume production of this unique furniture, which is timeless yet captures the spirit of the age. 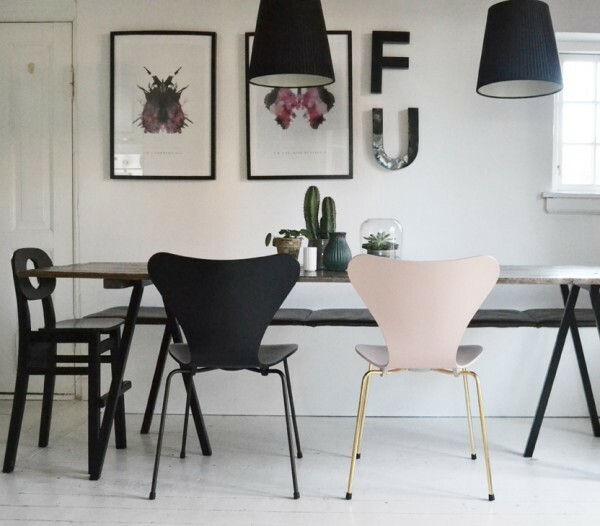 The Model 3107 chair by Arne Jacobsen and produced by Fritz Hansen is one of the most popular chairs in Danish design history. It was designed using a new technique in which plywood could be bent in two dimensions. 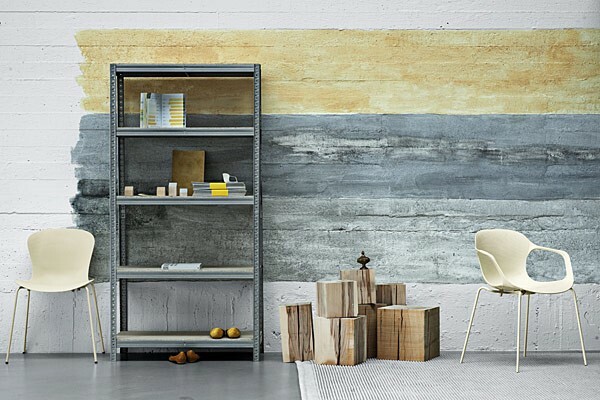 It has been produced exclusively by Fritz Hansen A/S ever since its invention in 1955. It is also the most copied chair in the world. Chair Wassily by Marcel Breuer, produced by Knoll. Perhaps the most widely-recognized of Breuer's early designs was the first bent tubular steel chair, later known as the Wassily Chair, designed in 1925 and was inspired, in part, by the curved tubular steel handlebars on Breuer's Adler bicycle. The Egg is a chair designed by Arne Jacobsen in 1958 for Radisson SAS hotel in Copenhagen. It is manufactured by Fritz Hansen. The Egg was designed in a typical Jacobsen style, where there was no fear of pushing the material to its limit, and often using entirely new materials to make his designs come true. See how the chair is made in this video. 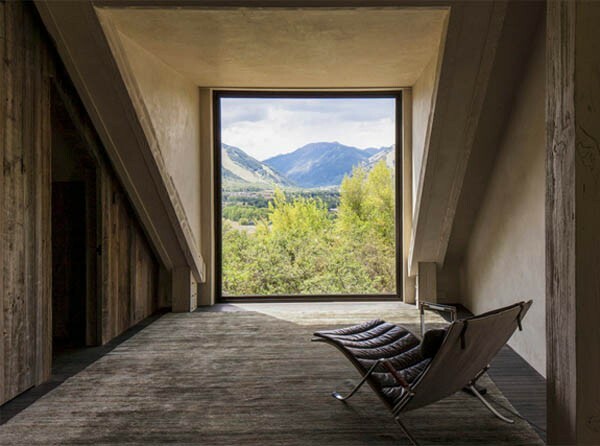 It is believed to be inspired by Eero Saarinens "Womb chair", from which it gains some traits. In many respects, though, the Egg is a much more complete design.